This is the question posed by SA wine critic, Christian Eedes, Editor-in-Chief of Winemag.co.za and panel chair of the second annual Winemag Pinot Noir Report, in conjunction with Tonnelliere Saint Martin. 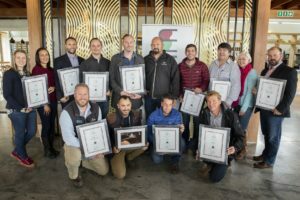 The results in this highly anticipated benchmark tasting were announced at IDIOM estate in Somerset West on 18 September 2018, where the spread of growing areas among the 12 top performers was shaded by cool-climate Elgin. Illustrating the ability of South African wineries to produce wines of true structure, while also highlighting the challenges of New World Pinot Noir, only a dozen on the 36 wines entered scored 90/100 or more. 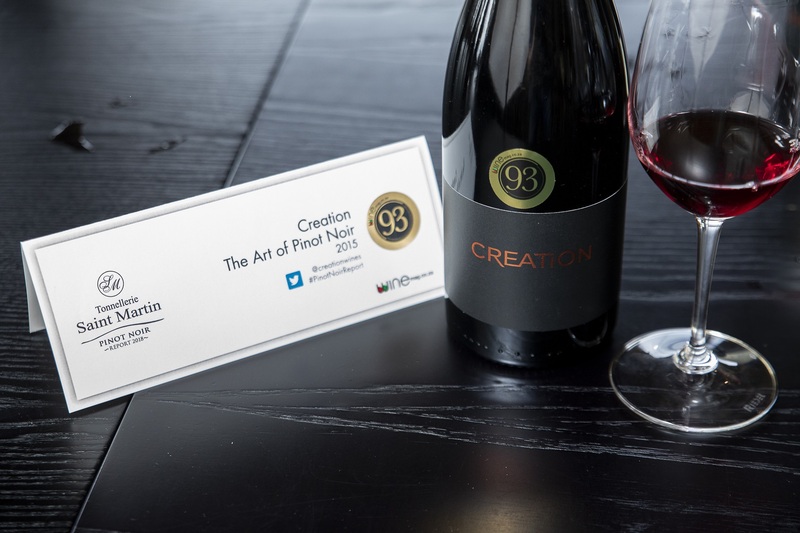 The top-scoring wine of the day and recipient of a barrel by Tonnellerie Saint Martin was Creation The Art of Pinot Noir 2015, made from a single vineyard in the Hemel-en-Aarde Ridge. Described as having “black and blueberries, some musk, earth, vanilla and spice. Rich but balanced with layers of flavour – dense fruit and racy acidity before a long, dry finish making for a sumptuous drinking experience” this wine ultimately impressed judges and was awarded an overall score of 93/100. Although the Hemel-en-Aarde is traditionally regarded as South Africa’s Pinot Noir ‘country’, Elgin wine region produced half of top Pinot Noirs, with Iona 2013, Kershaw Elgin Clonal Selection 2017, Stonebird 2016 and Sutherland Elgin all scoring 93/100. The full results can be viewed on https://winemag.co.za/tonnellerie-saint-martin-pinot-noir-report-2018/.